In today's world there is always a new technology evolving out that tries to beat the technology before that, new technology has now become a part of this generations lifestyle, it is equivalent to brushing your teeth, it is how people go about their day to day lives. Technology will always continue to develop and expand, as new inventions continue to up rise. As a result, people are throwing out their old equipment for the latest ones and don’t really consider how they go about doing so. 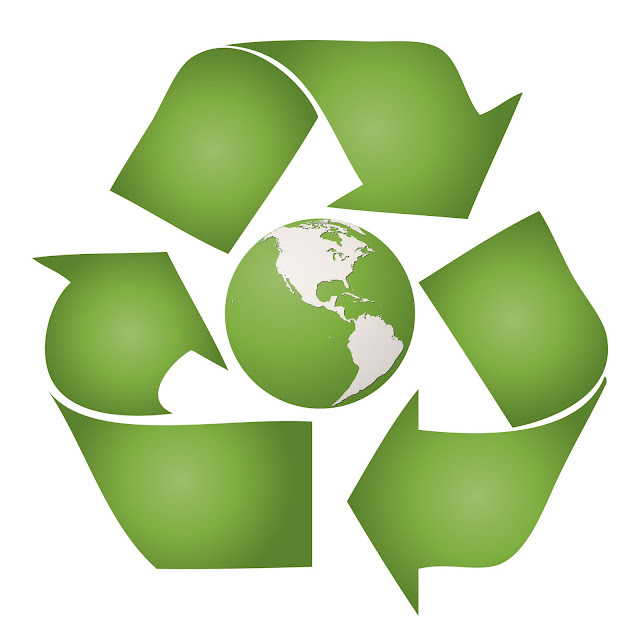 Things such as how to recycle your gadgets which can otherwise pollute the surroundings is often undermined . Many of us might think that well “it’s only one item”, but stop and think how many other people are assuming the same? Electronic rubbish, and computer recycling equipment in particular, is a rapidly expanding stream of UK waste. Low prices allow consumers to replace "gadgets" often, and rapid technological change means there are always newer, better, more powerful products in the market. The result is an escalating computer waste mountain. 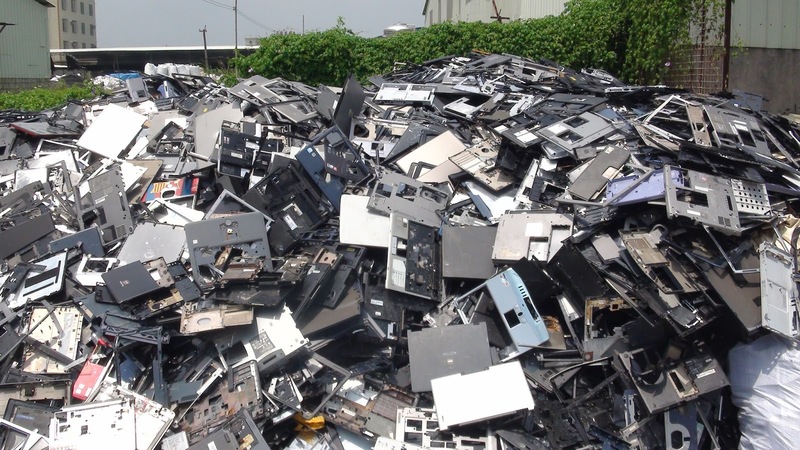 Up to 20 million “obsolete” PCs are discarded annually in the USA alone. Also known as e-waste, discarded computer equipment comprises monitors, printers, hard drives and circuit boards. Such items should on no account be thrown out with your household rubbish because they contain toxic substances, and are effectively hazardous waste. E-waste often ends up in the developing world, and the UN’s Environment Programme is alarmed by the amount of electronic goods which is improperly disposed of overseas. There is an increasing concern about the pollution caused by hazardous chemicals and heavy metals in Africa, Asia and South America. A single computer can contain up to 2kg of lead, and the complex mixture of the constituents of PCs which are very difficult to recycle. New legislations came into force in 2007 to cover waste electrical and electronic equipment (WEEE). The regulations have significant implications for those who treat or recover WEEE and stipulate that users must store, collect, treat, recycle and dispose of WEEE separately from other waste. It is now a requirement that you obtain and keep proof that your WEEE was given to a waste management company, and was treated and disposed of in an environmentally sound way.